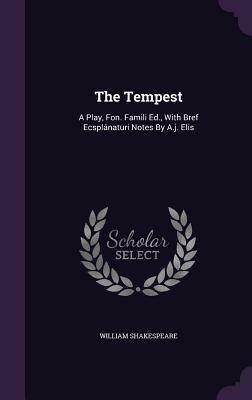 The Tempest: A Play, Fon. Famili Ed., with Bref Ecsplanaturi Notes by A.J. Elis (Hardcover) | The Drama Book Shop, Inc.